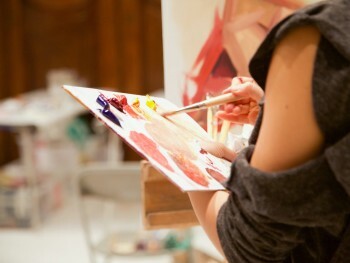 Work with an expert tutor and life model in a practical life-drawing class in the RA’s historic Life Room. £50. Includes all practical materials. 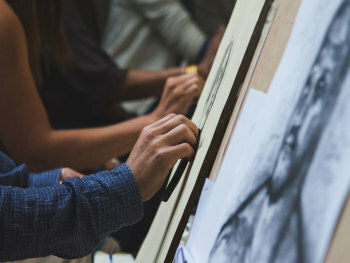 With each of the six classes taught by a different artist and expert tutor, this practical course provides a remarkable way to develop your drawing skills as well as exploring representation of the human body. £520. 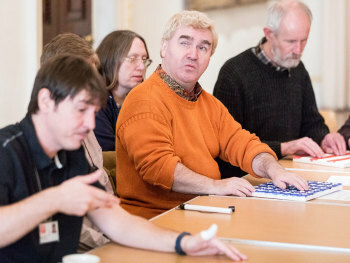 Includes all materials, light refreshments and a wine reception at the end of the final session. 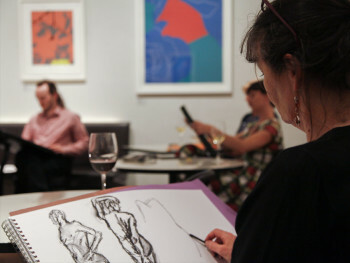 Join painter and figurative artist Andy Pankhurst for a life-drawing and painting course focused on the influence of colour and light on the physical form. £480. Includes all materials, light refreshments and a wine reception at the end of the final session. 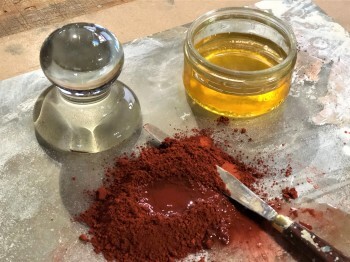 This exciting weekend practical painting course will teach you the traditional techniques used to turn pigment into paint, and then use them in your own work. £480. 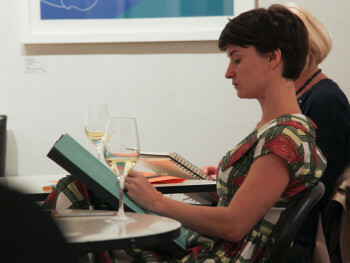 Includes all materials, light refreshments and a wine reception at the end of day one.